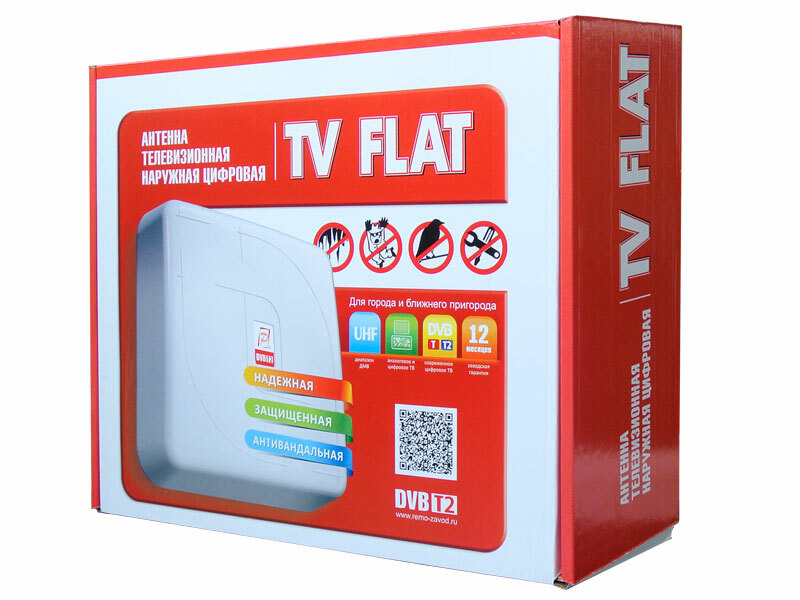 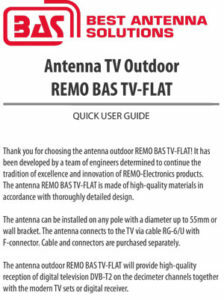 The TV-Flat is a passive antenna designed for analog and digital UHF television reception. 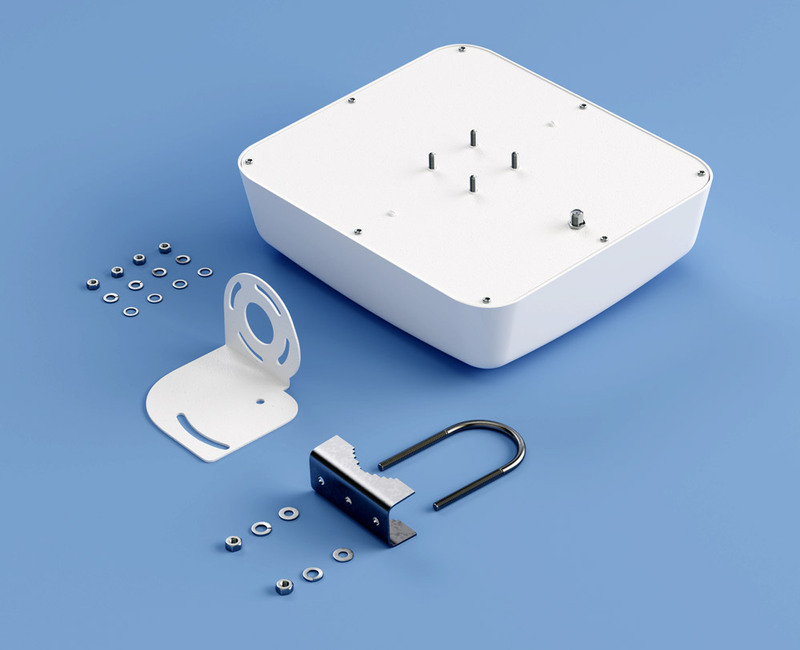 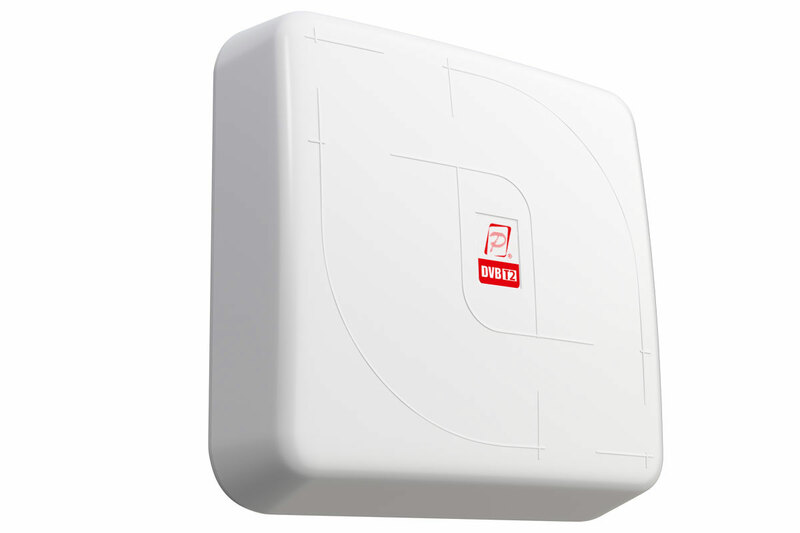 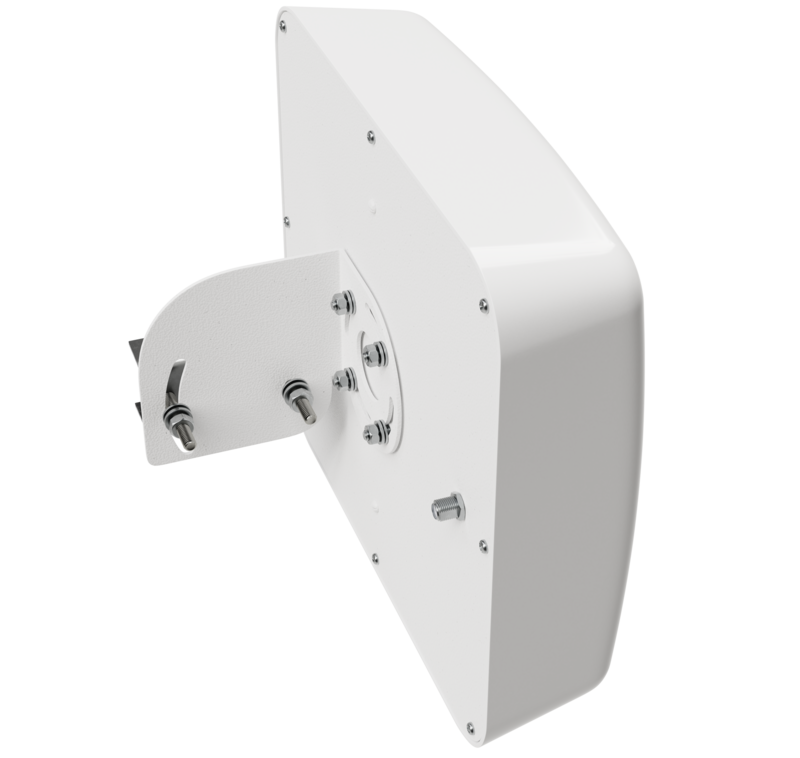 It is compact, measuring only 250x300x60 mm, but it has 8 dBi gain and is housed in a specially fabricated durable plastic housing to protect against weather. 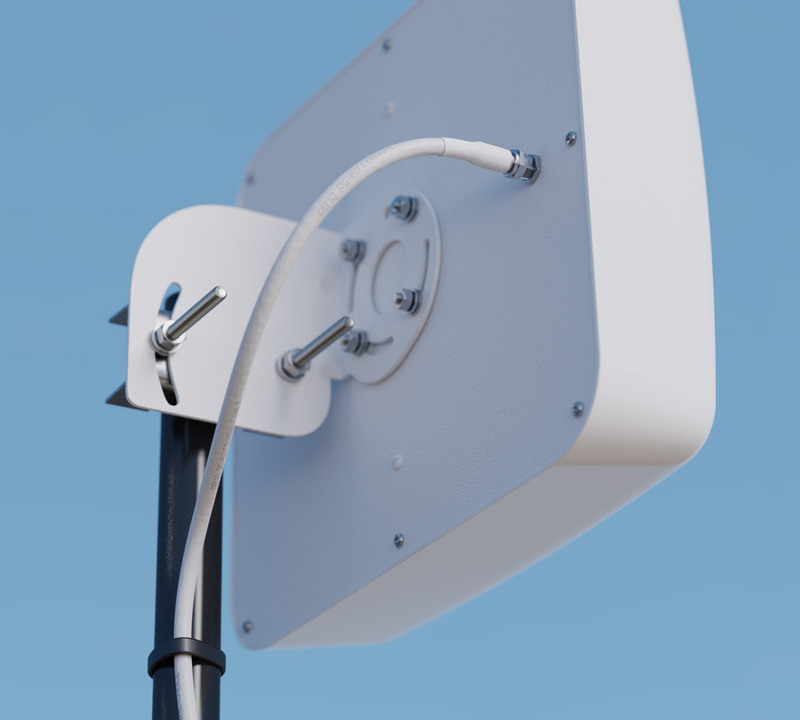 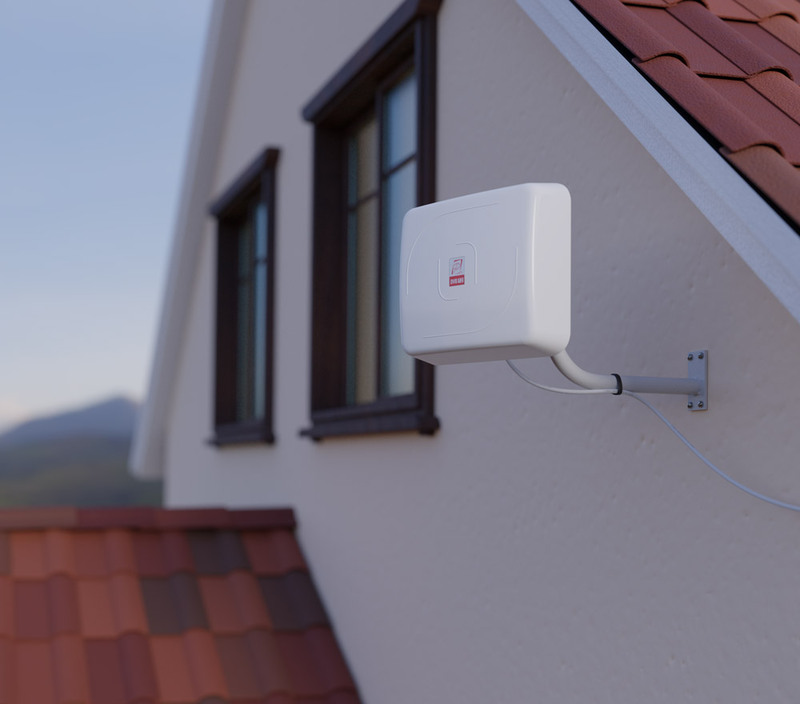 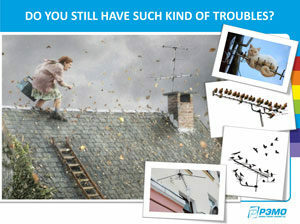 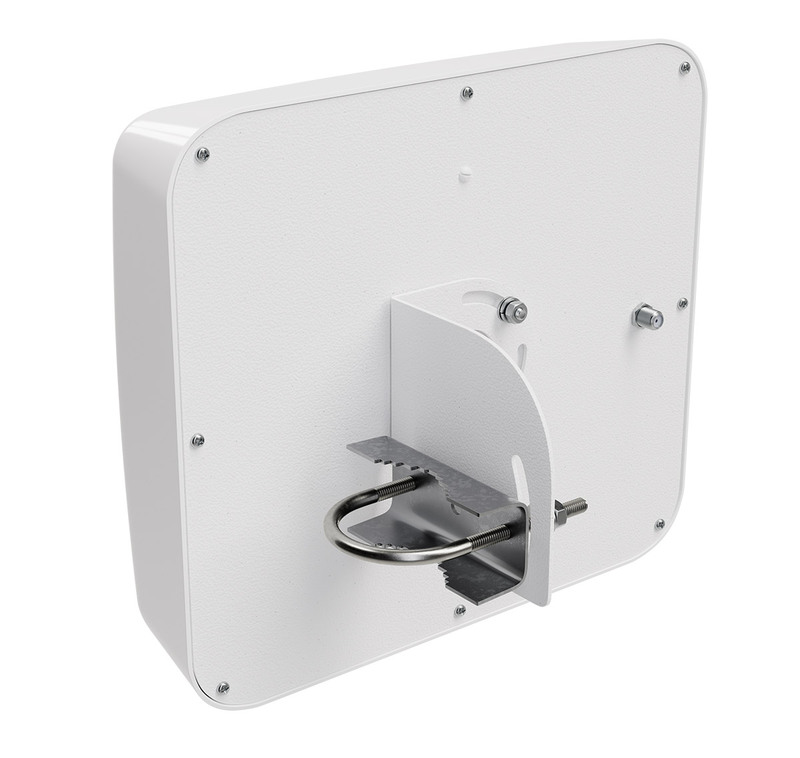 It has a range of 10 km and comes with a universal mounting bracket for attachment to a mast.